Cat - Film - Theres a Girl in my Soup . Home Cattitude Film preferiti Film - Theres a Girl in my Soup . 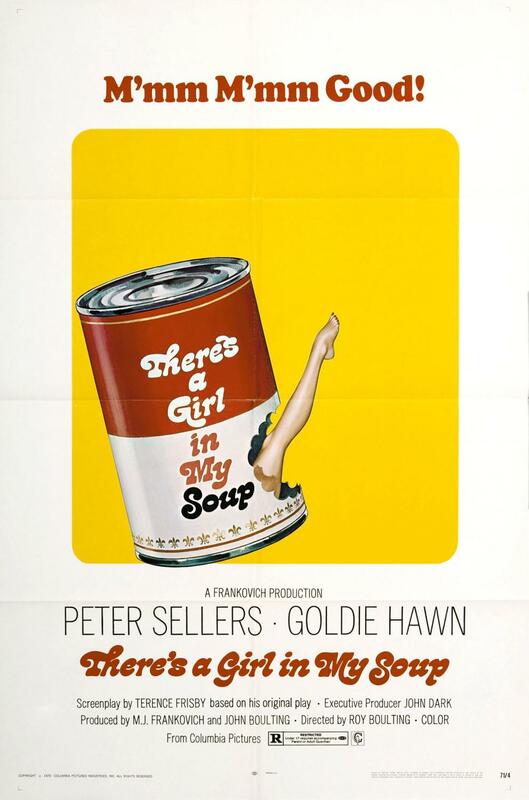 Film - Theres a Girl in my Soup .